Recently I received an invitation from a PR firm for the sports bar conglomerate, Bokamper’s, to sample items from their 2018 football season offerings on their menu. 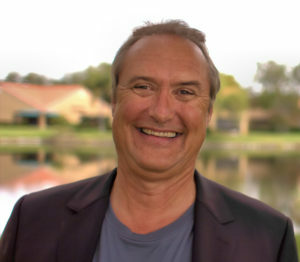 Kim Bokamper, was a member of the Miami Dolphins for many years, retiring in 1985. 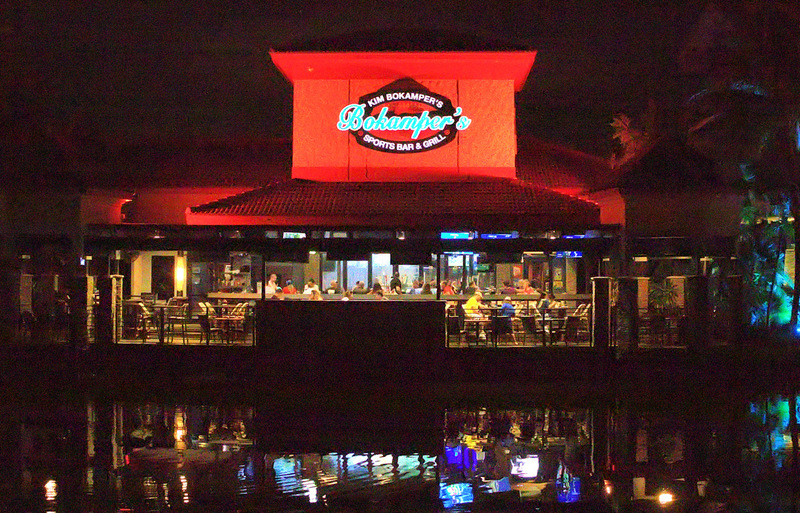 Besides being a sports broadcasting personality in the Miami area after his retirement, he is also a partner in Bokamper’s sports bars. At present they have five and soon to be six locations on the Southeast and Southwest coasts of Florida. My dining companion and I were there on a Friday night this month. Even during the slowest time of the year in Southwest Florida, The Joint was Jumpin’. Although it was not possible for my dining companion and I to sample all of their football specials, here were some of them. Starting off, we tried an item from their “starting line up” on their main menu. Having lived in Mississippi for many years, the fried green tomatoes were a must try. These were excellent, with a very nice corn meal batter. Remoulade is traditionally a mayonnaise or aioli based sauce. It has many versions, but I think this one has a bit of paprika and or cayenne pepper for a bit of heat, hence the Cajun moniker. The Cajun remoulade just made this starter that much better, and the tomato slices were perfect when cut in half to dip into the remoulade. 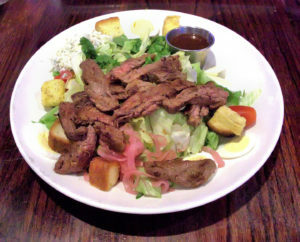 We moved on to the the steak house salad. 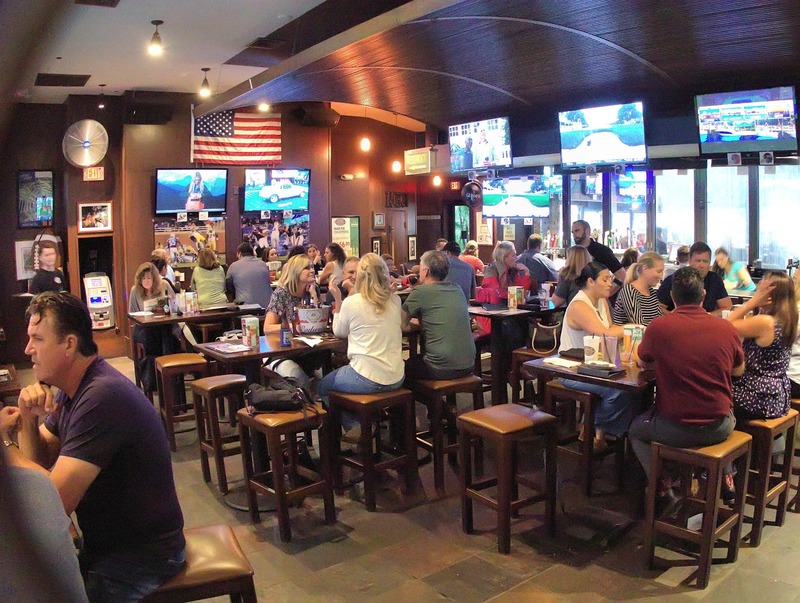 For “sports bar fare”, this was exceptional, and I would put this on par with many of the fine dining establishments locally. Marinated, grilled sirloin steak was placed atop greens, and paired with blue cheese, egg, tomato, pickled red onion, croutons and a balsamic vineagrette. The steak house salad is a home run in the sports bar world, and highly recommended. They have also introduced a number of “healthy” items, the skinny blackened Mahi Mahi tacos being one of them. 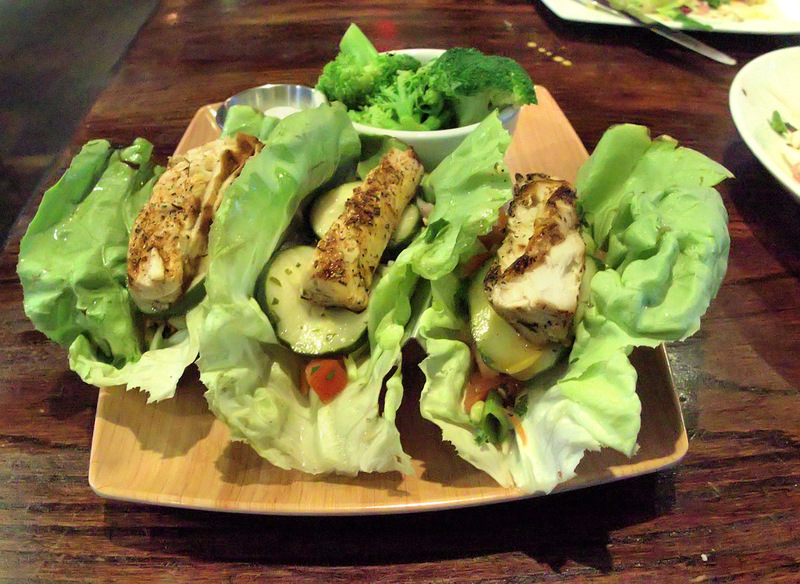 Bib lettuce served as the vehicle for these tacos, which had layers of pico de gallo, Greek yogurt sauce and sauteed balsamic vegetables topped with Mahi Mahi. Although a bit difficult to eat due to the lettuce wraps, they were very good. For those looking for a low calorie, low carb option, this is the ticket. We finished up with one of the most decadent things I have ever eaten, the Southern comfort burger. This was an excellent, and a very outrageous menu item. 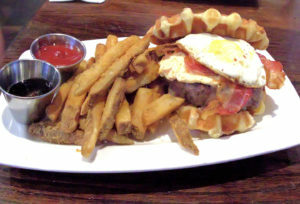 A half pound hamburger patty was topped with a fried egg, pimento cheese, applewood-smoked bacon, and a waffle bun drenched with bourbon/maple syrup. “American fries” are served with this which are seasoned (secret recipe) fries cut to a thickness between French fries and steak fries. This was an excellent, and unique to the area menu item that I would order again without hesitation. 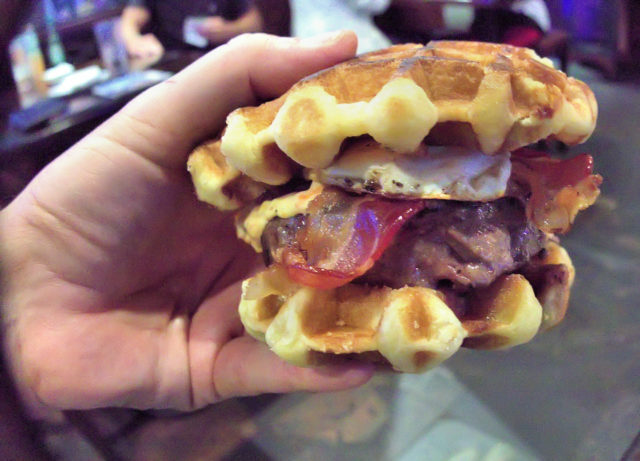 A very good combination of sweet, cheese and meat; it will satisfy the hungriest of diners. Just remember, what matters is what you do every day, not once in a blue moon. 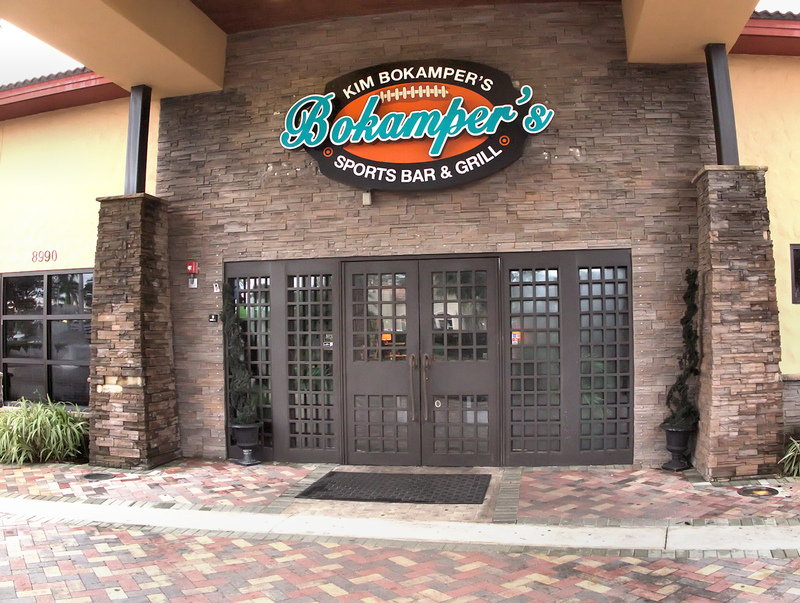 Traditionally, the fare at many sport bars is at its best- basic, but the menu items sampled at Bokamper’s are a cut above. That, combined with the great service we received and the festive atmosphere are a very winning combination. It’s a wrap for another post on Forks. Hours: Sunday-Thursday, 1130-1AM, Friday-Saturday, 1130-2AM; All major credit cards accepted; Kid’s meals on request, No valet parking.